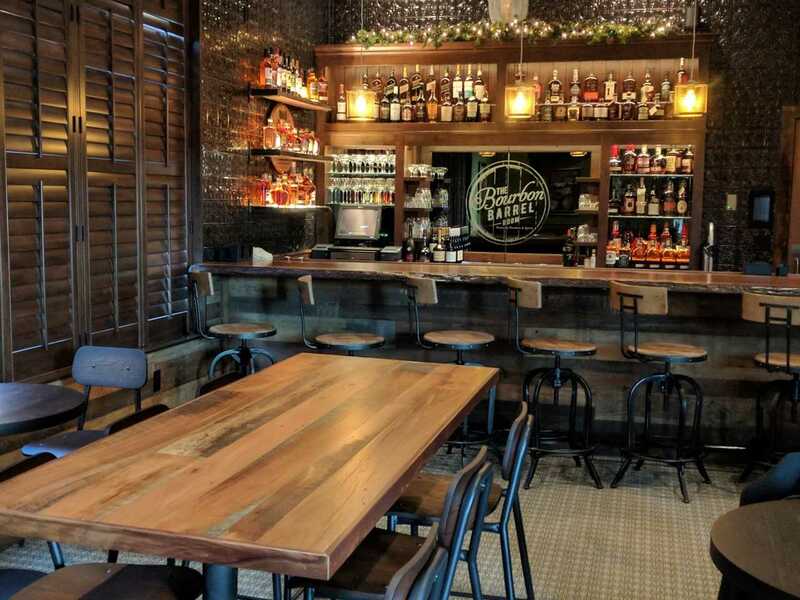 Join us in the Bourbon Barrel Room at the Beer Barrel Pizza & Grill in Maumee on June 20th from 6:30-8:30pm for our Bourbon Tasting, featuring Old Forester Bourbon. Price of tickets includes gratuity and processing fee. Drink & Dinner Menu Coming Soon.